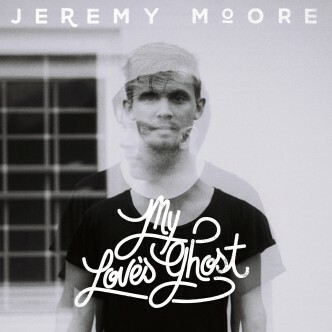 Singer/songwriter Jeremy Moore’s first full album captures the emotion and fervor present in his live performances. 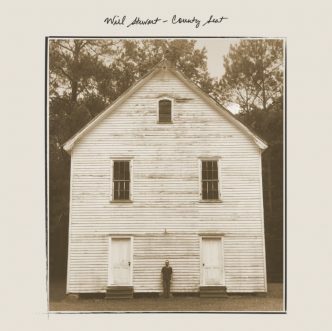 Well-appointed instrumentation and soaring vocal talent make this a beautiful refection of love and heartache. 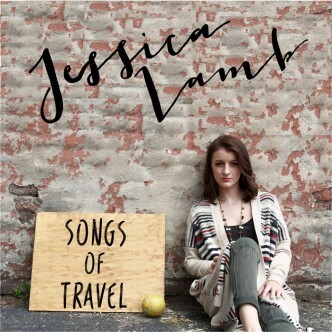 Songwriter Jessica Lamb’s new EP delivers five songs of personal experience, growing up, and lessons learned on the road. 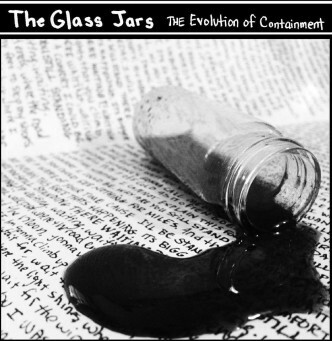 The Glass Jars have crafted a unique blend of rock, jazz, and classical sounds into their first full album. The eclectic band has documented this stage in their evolution with nine tracks of intriguing melodies and smoldering vocals. 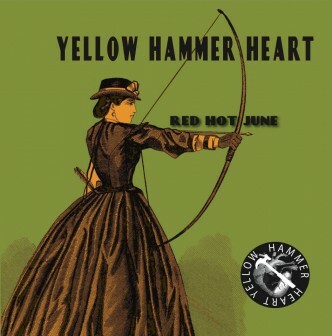 The first album by trio Yellow Hammer Heart is a diverse fusion of garage rock fuzz and Americana. The combination works remarkably well, and each track sees it spun a different way.